"The work covers an astonishingly wide range of issues in a lucid, reliable and readable manner. Vigorous efforts are made to keep the material dynamic and accessible. The text manages to be both didactic and engaging. This is a significant achievement and will no doubt serve the purpose of providing a readable text and a useful reference guide." 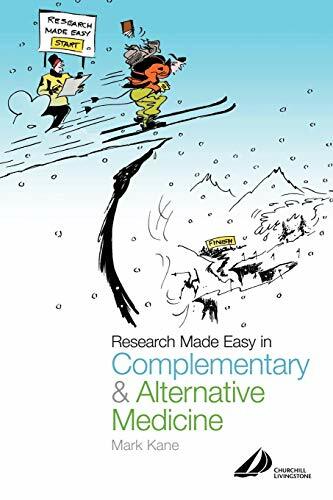 Highly engaging and visually attractive, this clear and lively introduction to research is designed to help readers gain confidence and initiate small practice-based research projects. Providing a foundation in understanding research, it includes valuable information on how to get started, how to formulate useful and answerable research questions, a range of methodologies set in terms of their usefulness and limitations, strategies for seeing a project through completion, and writing up the results. Pitfalls and pointers are also highlighted along the way.